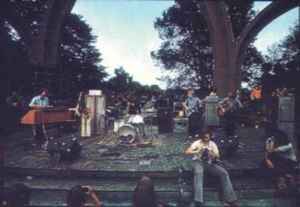 Classical rock group formed by music students from Marburg University, West Germany in 1971. They released four albums as a proper band during their history developing a unique style. The final album "Moldau" was largely the solo project of multi-instrumentalist front-man Thomas Schmidt.